A certain long-serving Red has been named by Andy Carroll alongside Gary Cahill as his toughest opponent as a striker. It will come as a surprise as well that this man isn’t a centre-back by trade but a versatile and unique Brazilian capable of playing in midfield or defence. There aren’t many Brazilians in the current Liverpool squad and given how hard it is to imagine either Philippe Coutinho or Roberto Firmino playing in defence, it’s pretty easy to work out who Carroll is referring to. It’s hard not to love Lucas Leiva. 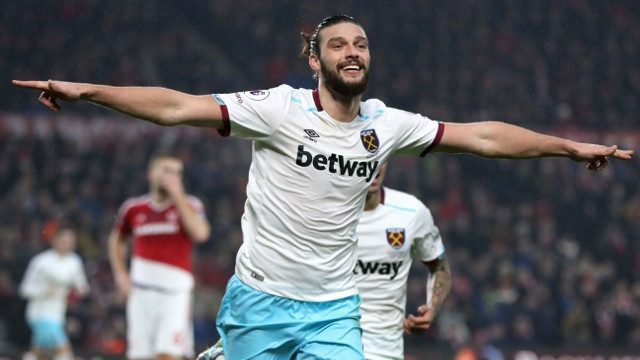 The man has been an incredible servant to this club and to hear about him troubling a man of Carroll’s aerial presence and physical power is a refreshing reminder of his qualities as a player. There aren’t many better than Lucas when it comes to having a battle with opponents which is why we can understand him giving the former Liverpool man a difficult time. We are glad to see he stayed at Anfield this month despite rumours linking him to a move elsewhere.